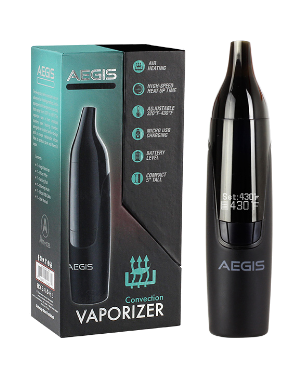 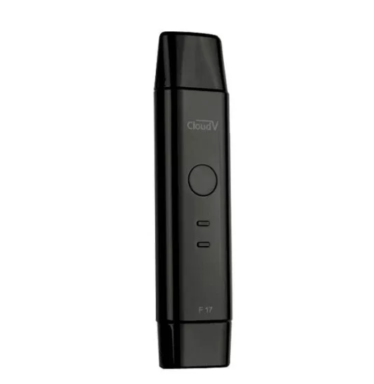 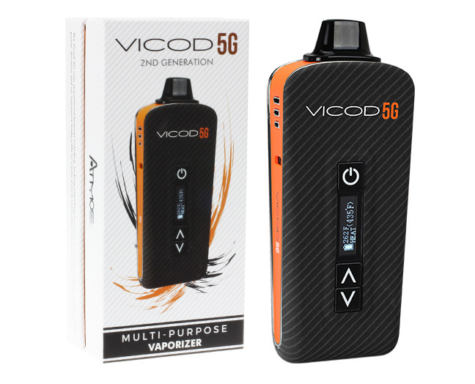 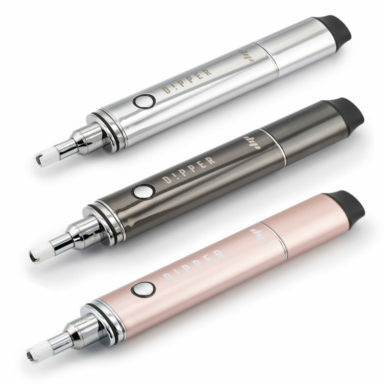 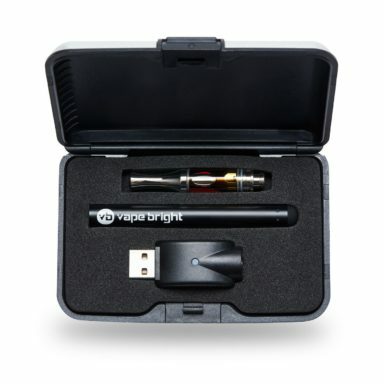 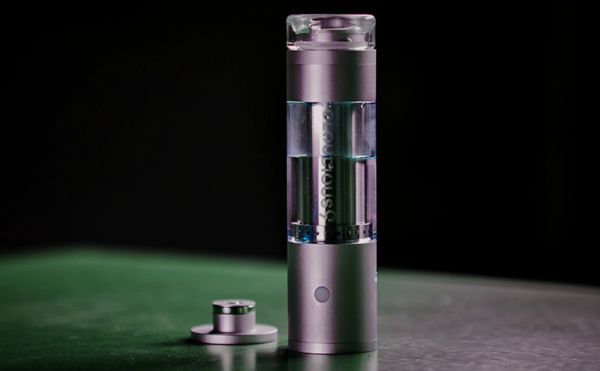 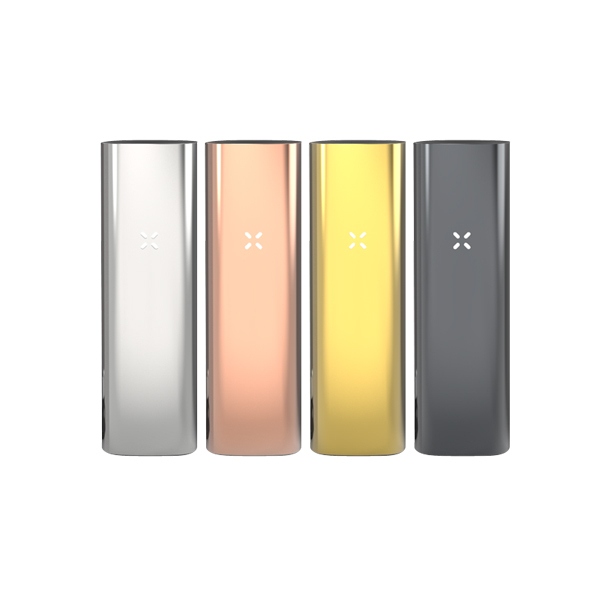 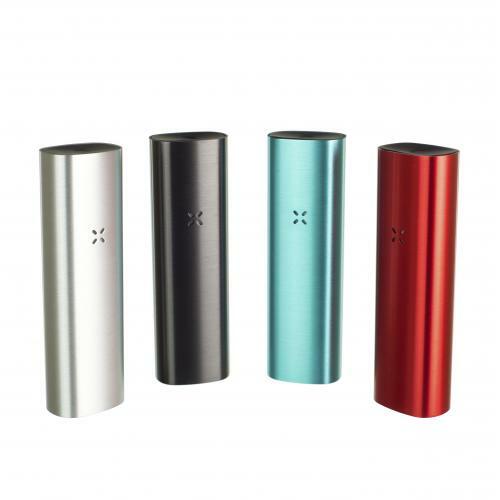 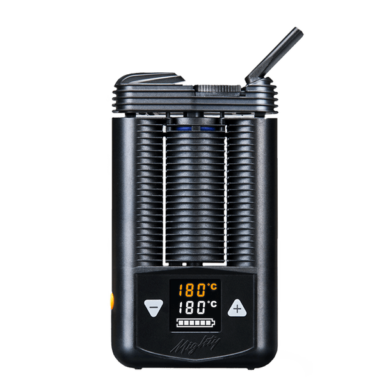 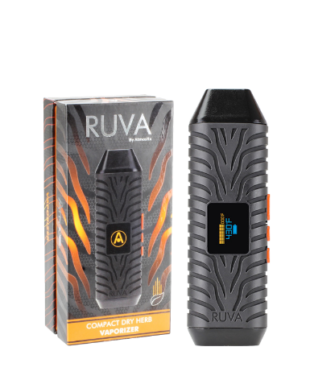 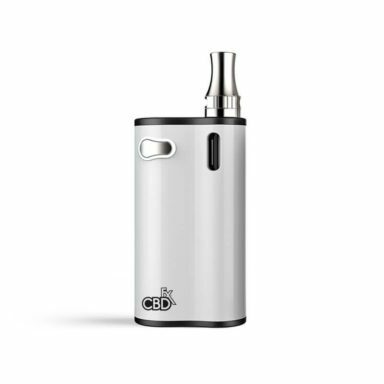 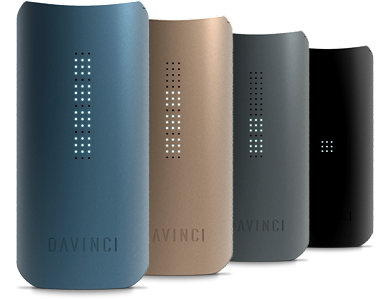 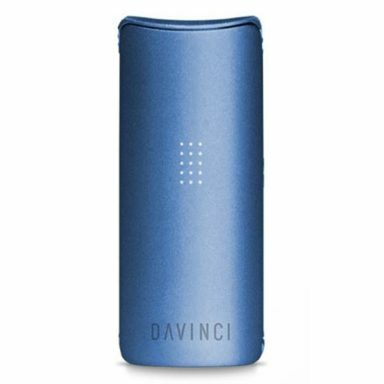 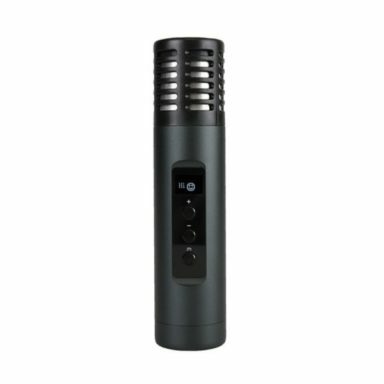 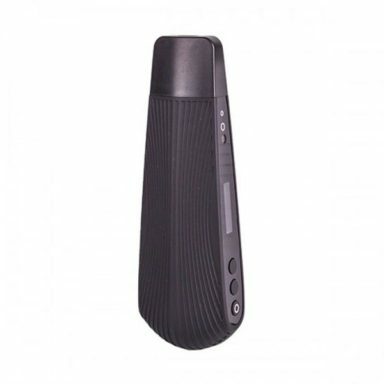 ​Here you will find ​the best portable vaporizers organized by category. 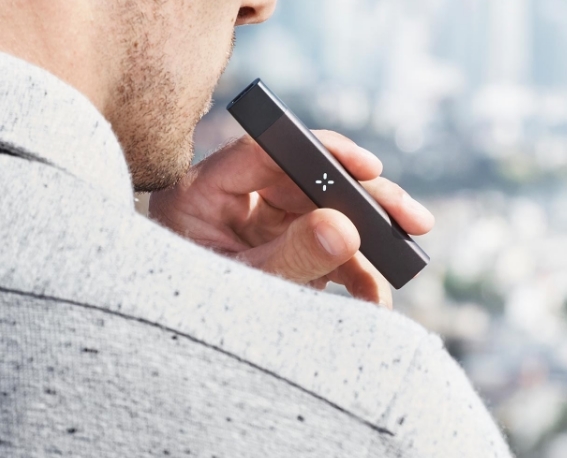 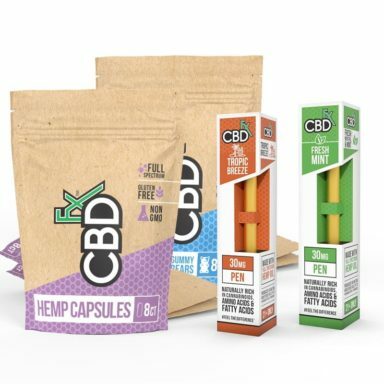 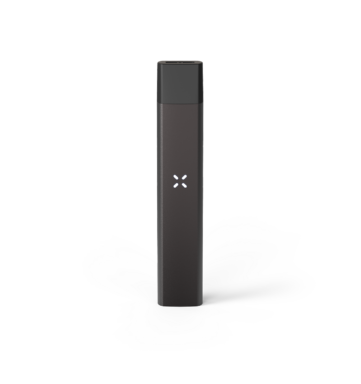 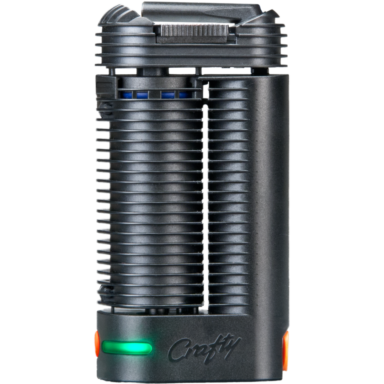 ​​​Popular brands such as PAX, Firefly, Storz and Bickel, DaVinci, and Arizer continue to boost the best devices year over year. 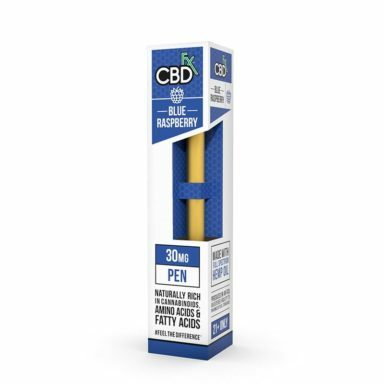 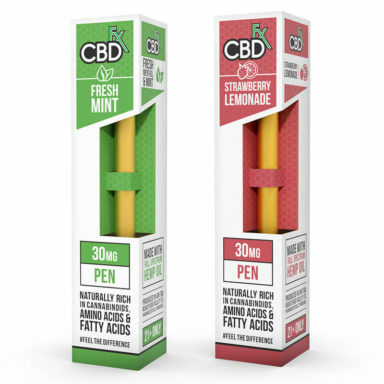 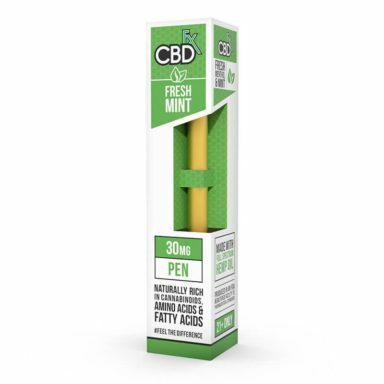 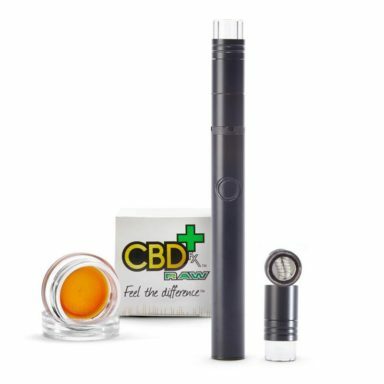 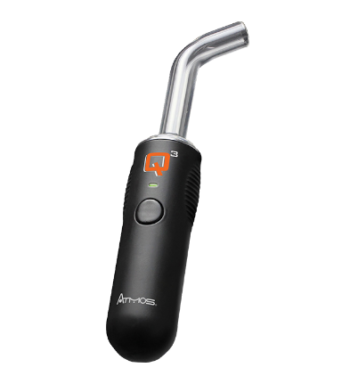 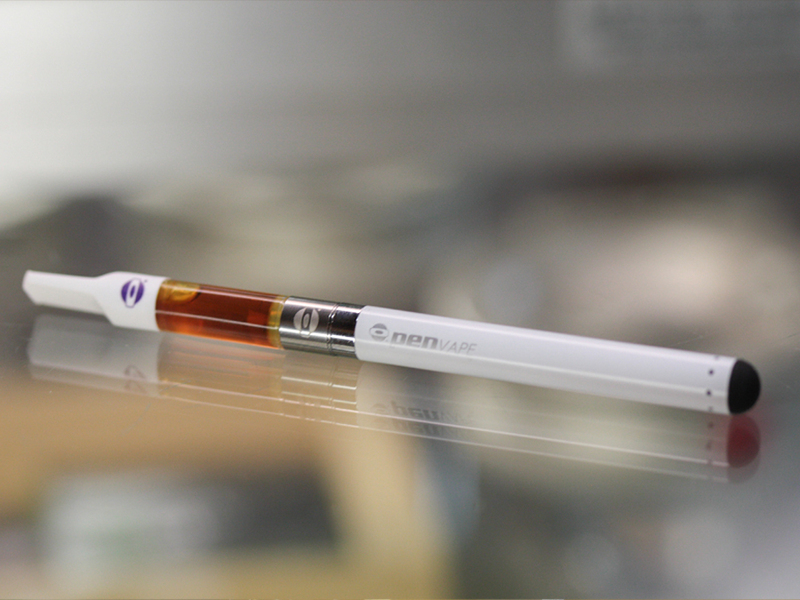 ​Cannabis inhalation devices are designed to free ​oneself from the tar generating flame! 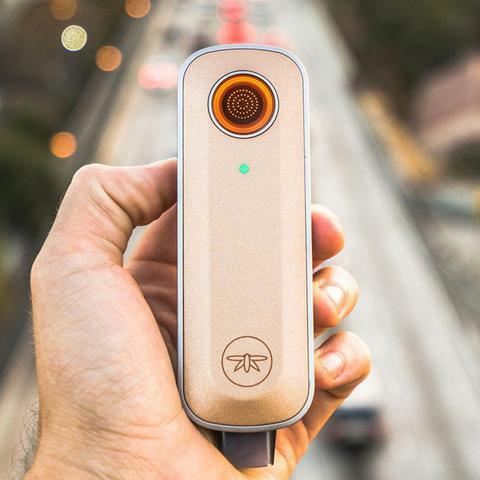 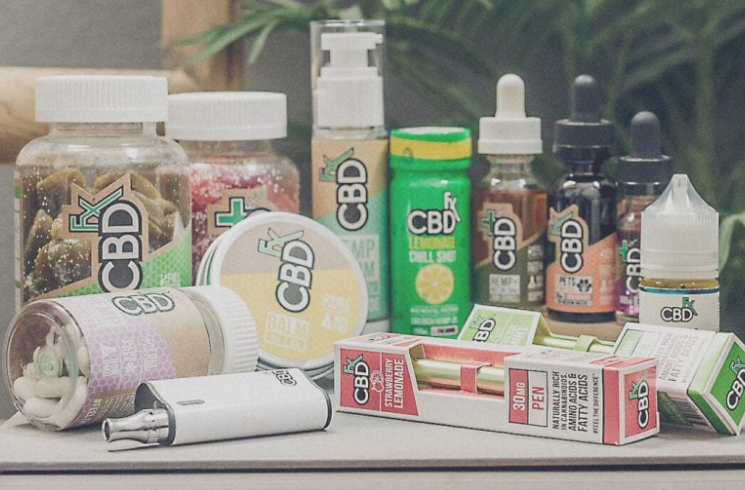 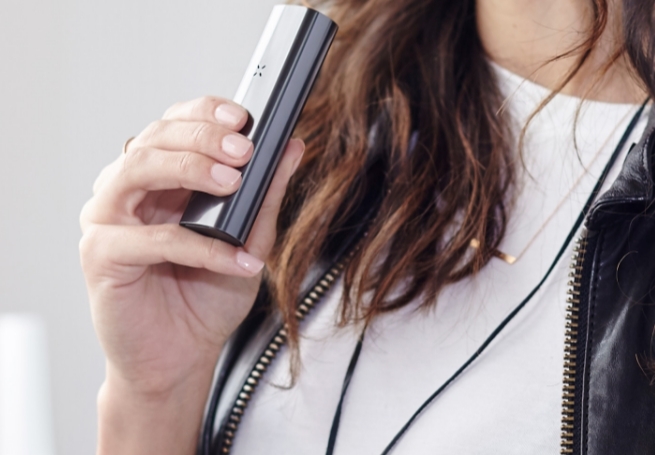 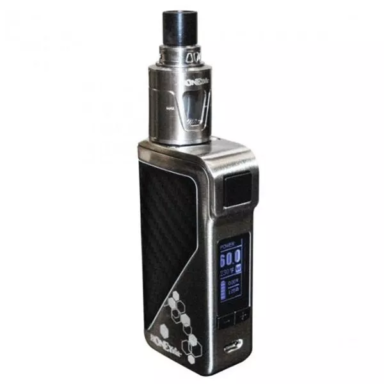 ​The portable vaporizers below ​are the top ranked devices in 2019.